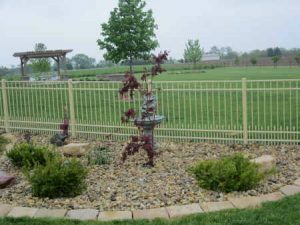 WE HAVE THE FENCE YOU NEED! 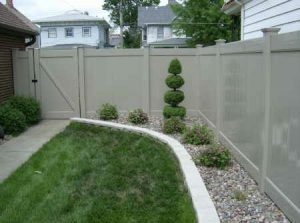 We have Vinyl fences of all styles and colors. We sell maintenance free Aluminum Fences. 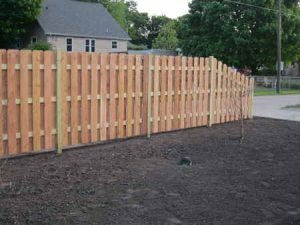 We offer Western Red Cedar and Treated Lumber Wood Fences. We also carry a wide verity of Chain Link Fences from Vinyl Coated Fabric to Aluminized Chain Link Fabric. 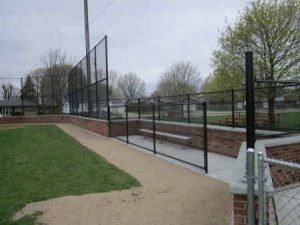 We sell and install security fences, rent temporary fencing, construct baseball backstops, dugouts and line fences. Also we make and install Cantilever Gates and Operators. All Gates are welded construction made at our shop in Utica. We are fully insured for the customers' safety.